This honoree has served as a FIGS Peer Instructor and President of the Rutgers Engineering Honors Council. 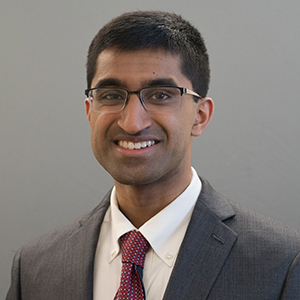 As a newly elected representative of the Engineering Council, he created the Case Competition which celebrated its third competition this fall. More recently, he has help grow the organization through connections with alumni. He has been a leader in Tau Beta Pi, the engineering honor society, and was recently inducted to Cap & Skull. He has been a contributing member to the Rutgers Engineers Assessing Literature program, a book group for the Engineering Honors Academy.